A leading scientist in the area of biotechnology, Professor Anil K. Tyagi continues to actively pursue his research with emphasis towards the control and amelioration of tuberculosis, the disease that claims more than 30,000 human lives every week. For the last more than 15 years, Professor Tyagi’s group has focused on two broad areas, (i) development of new vaccines against tuberculosis and (ii) Drug discovery programme for new potential drugs against tuberculosis. The Tuberculosis Vaccine Clinical Trial Expert Group of the Department of Biotechnology, Government of India, has recommended three new vaccine regimens developed by Dr. Tyagi’s group for human clinical trials. Currently, pre-clinical work on these candidate vaccines is in progress so that eventually the human clinical trials can be initiated. 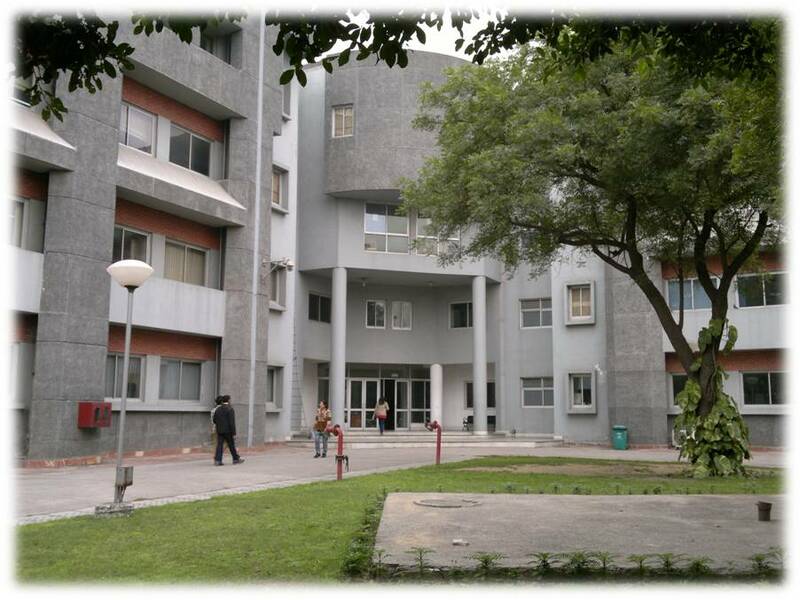 In a multicentric project with Dr. Tyagi’s laboratory being the nodal component, the genome of Mycobacterium indicus pranii known for its immunomodulatory properties against several diseases has been completely sequenced at the University of Delhi South Campus to understand its unique properties. This is the first new bacterial genome to be completely sequenced and annotated in India. For his scientific contributions, he has been awarded Shanti Swarup Bhatnagar Award, the most prestigious scientific award of India, Ranbaxy Research Award for medical sciences by Ranbaxy Science Foundation, P.S. Sarma Memorial Award by Society of Biological Chemists (India), Nitya Anand Endowment Lecture Award by Indian National Science Academy, India, Vigyan Gaurav Samman Award by UP Government, C.R. Krishnamurthy Memorial Oration Award by CDRI, Lucknow, Prof. S.H. Zaidi Oration Award by ITRC, Lucknow, Kona Sampath Kumar award by University of Delhi. He has been Vice President of the Society of Biological Chemists, India (2004-06). He is a Fellow of National Academy of Sciences and Indian Academy of Sciences, Indian National Science Academy, India and a National J.C. Bose Fellow. 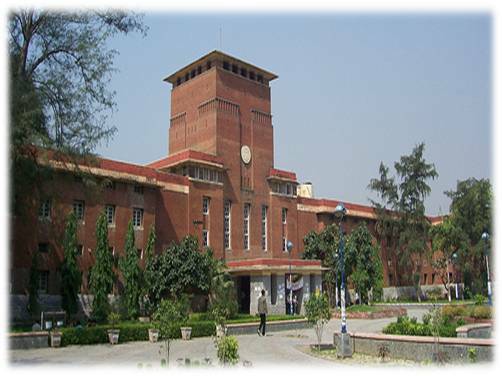 Professor Tyagi holds an M.Sc. degree in Biochemistry from the University of Allahabad and a Ph.D. degree in Medical Biochemistry from the University of Delhi. 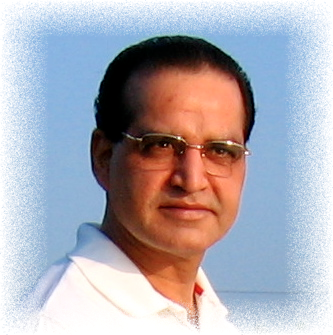 He is a passionate teacher and currently, he is Professor of Biochemistry, Incharge, Distributed Information Sub-Centre, Chairman, Advisory Committee, WUS Health Centre, University of Delhi South Campus and Co-ordinator of UGC-SAP Programme at the Department of Biochemistry, University of Delhi South Campus.